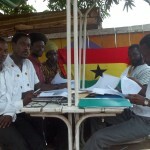 CPP Joins Case Against GMOs In Ghana! 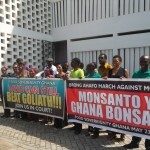 Injunction on GMOs in Ghana still in effect till May 11th. 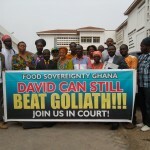 PLEASE, JOIN US IN COURT!!! 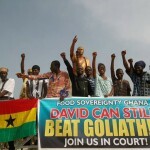 David Versus Goliath!